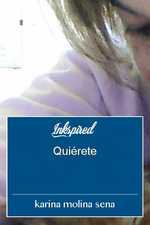 amo plasmar mis letras porque es una forma de liberarse y aprender y comprender lo que sucede en nuestra vida, buscar respuestas en la inspiración. 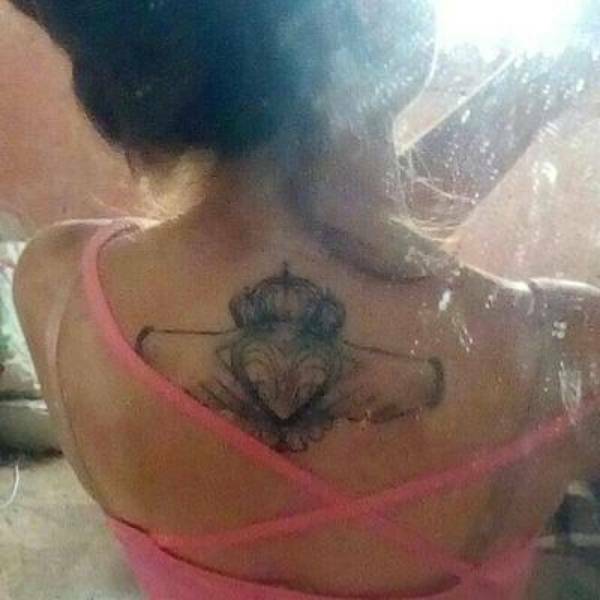 Amo los gatos y los tatuajes Uruguay. 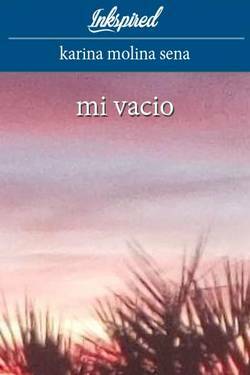 karina molina sena wrote a comment on 'mi vacio' in the chapter 'mi vacio'. JORGE G wrote a comment on 'mi vacio' in the chapter 'mi vacio'. JORGE G liked the chapter 'mi vacio' from 'mi vacio'. karina molina sena published a new chapter 'Una Vez...' from the story 'Quiérete'. 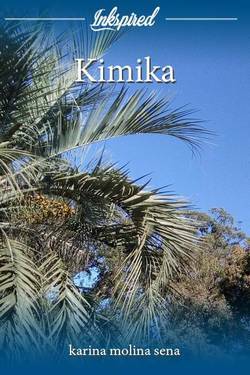 karina molina sena published a new chapter 'Me Robaste' from the story 'Kimika'. Italolix33 Lix liked the chapter 'mi vacio' from 'mi vacio'. 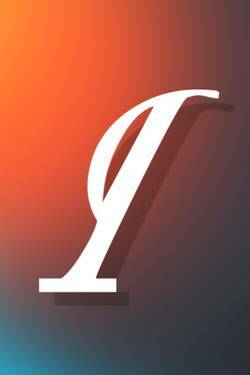 Italolix33 Lix wrote a comment on 'mi vacio' in the chapter 'mi vacio'. Kimika's cover picture was updated. mi vacio's cover picture was updated. Quiérete's cover picture was updated. 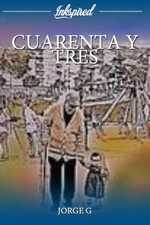 karina molina sena published a new chapter 'algo personal' from the story 'Quiérete'. 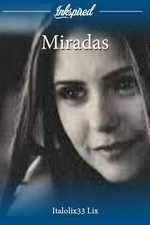 karina molina sena published a new chapter 'Entonces que hago' from the story 'Kimika'. 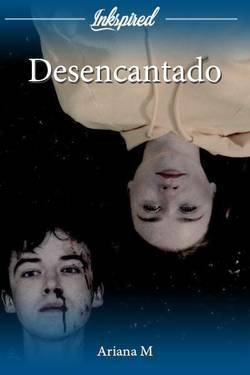 karina molina sena published a new chapter 'mi vacio' from the story 'mi vacio'. mi vacio has been marked as completed.